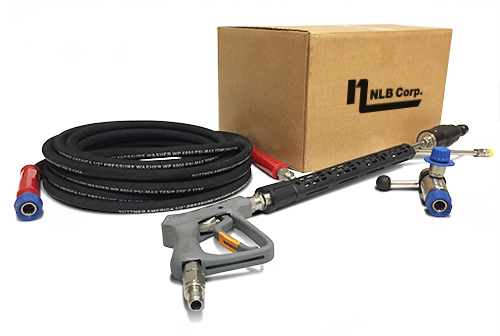 Expand your cleaning applications for the NLB pressure washer units with the addition of a Chemical Injection System Kit. 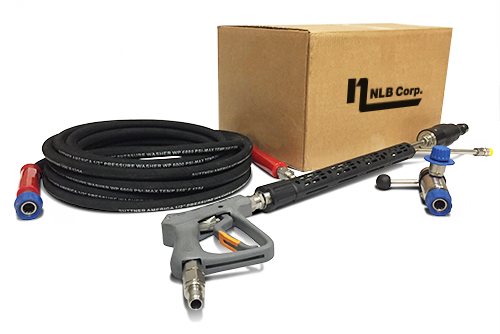 Kits are designed specifically for the NLB 335 DHW or the 535 DHW Hot Water Pressure Washer units and give you the ability to add soaps, degreasers and other suitable liquid-based product to your pressure washing application. 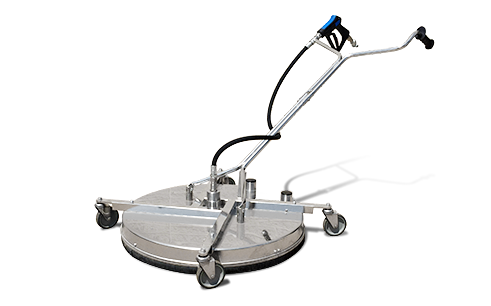 The injection system components are easy to install and use. 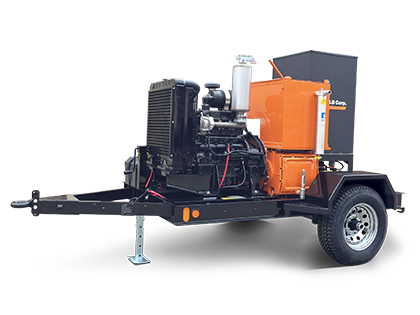 *Depending on 3,500 psi or 4,950 psi Unit.